Slat POP displays are an economical choice for small and large businesses alike and offer a versatility, sustainability not available with other types of displays. They are also a preferred display choice for all kinds of retail outlets as they provide retailers the flexibility to remerchandise simply by changing a few accessories. Slat POP displays and the accompanying accessories can be used to display everything from electronics to designer clothes. 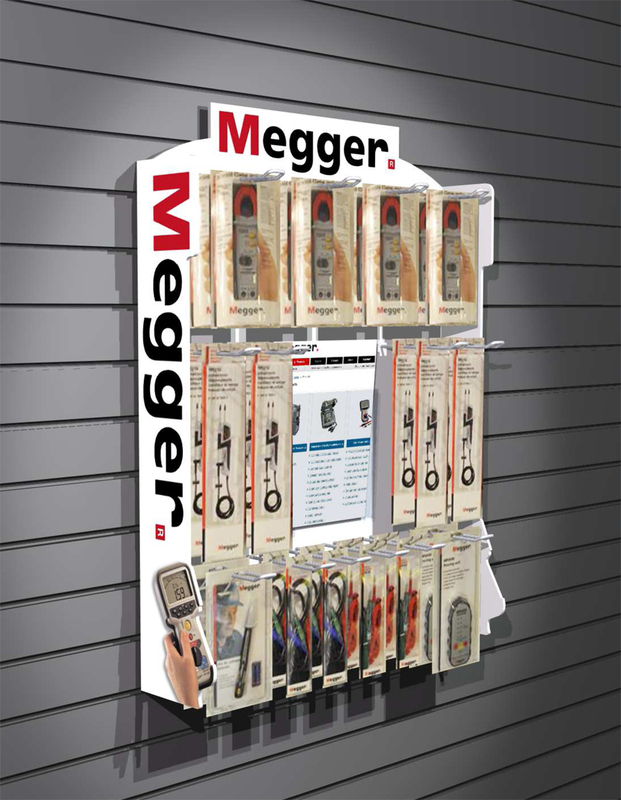 By offering Slat POP Displays you increase your chances of getting your products into more retailers. They are a great way to make use of a small space, which is why they’re so popular in boutiques. They comes in a variety of colors and finishes to compliment the theme of the store. They are great for taking advantage of vertical space that may otherwise go unused. 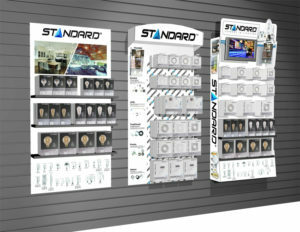 Employees, and customers all appreciate the neatness, accessibility and visual appeal these types of displays offer. 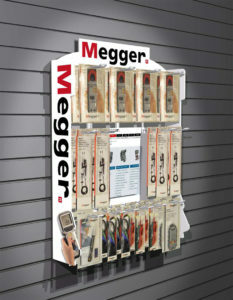 Slat POP Displays also offer a few other advantages that will help increase your product sales. Getting your merchandise up high makes it more visible to customers. They create space, allowing you to display more merchandise at a time, which reduces your re-stocking costs. They’re so versatile that you can change them up at any time, simply by moving hooks, shelves, or bars over to a different spot. Eye-catching and practical, slatwall displays are perfect for mixed media, or to simply highlight the best of what you have to offer. Avante Manufacturing remains a leader in Slat POP displays, simply by adhering to decades-old company standards of studying both retailers and customers and understanding how and why they buy. We now have the capability to to offer an all-in-one, custom printed & configured, slatwall, point of purchase kit in a box!